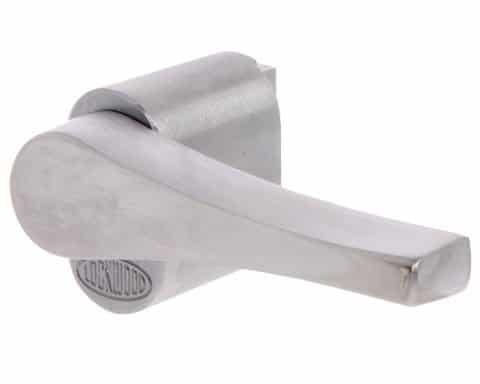 Lockwood 3540 series short backset accessories. Lever is 56mm from centre of axis. Right hand turn to suit left hand lock. With case fixed adaptor to suit 3540 series locks. 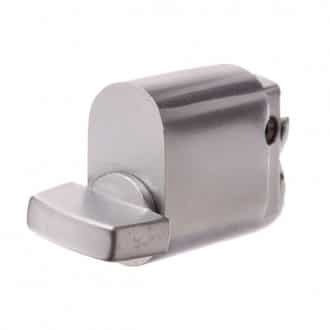 Suit most oval mortice locks. Lever is 56mm from centre of axis positioned on centre of plate. Solid brass base 70 x 23 x 9mm. 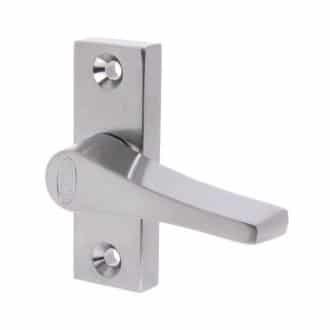 Supplied with relevant spindles and fixing screws.